From Pumpkin pies, to turkey stuffing and other gluten free essentials for Thanksgiving. special for you, and your family. we carry all your Thanksgiving baking needs. 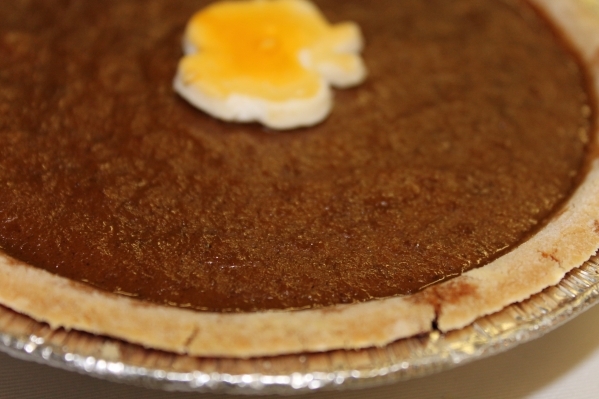 Check out our pumpkin pies, turkey stuffing, butter tarts and more here. Filled with a smooth custard-like filling that is gluten and dairy free. A delicious classic! A mouth-watering pie! The delicious crust is dairy free and melts in your mouth. Try it in the 6″ or 9″ sizes. Vegetarian and Dairy Free:┬áWith cranberries, bread croutons and many seasonal veggies. Available┬áin 1b packages. Place your order early to ensure availability. Filled with toffee and walnuts, the butter tarts will blow you away. and get 1lb stuffing for 1/2 price!!! – Collect 1 point for every dollar you spend. – Track your purchases and if you are able to claim the difference on your tax return, we can make it easier.